Manage all of your messages and stay organized. Groups allow your team to quickly route customers to the right department. No More Hold Times! 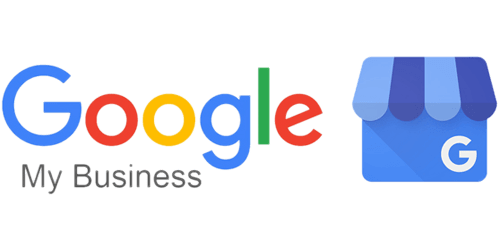 With Connections integration, your customers can have quick, meaningful conversations instantly with your business, direct from your Google My Business listing.